Imogene + Willie is a clothing company that specializes in making blue jeans—really good, high-end blue jeans—designed, developed, and manufactured in-house, and then individually tailored to fit each customer. It’s the kind of bespoke experience customers crave, not only in Nashville but nationwide. And it all started with an email. But let’s not get ahead of ourselves. The husband-and-wife team of Matt and Carrie Eddmenson met in 1986, and though their life journeys carried them in different directions for decades—to opposite ends of the world even—there was something about their relationship that drew them back together. Shortly after they married in 2008, they shared an experience that drove them to a belief that maybe, just maybe, they could launch their own brand, based on a mutual love of quality and community—and, of course, denim. One night, they sat down at their kitchen table and typed up a manifesto of sorts. They pasted it into an email and hit send, and off it went to friends and family at 3AM on January 26, 2009. In it, they laid out plans for this dream of theirs, this dream that would become Imogene + Willie. Their plan, when they set up shop in the old 1950s Granny White Service Station located in the heart of Nashville’s 12 South district in 2009, was to sell 250 pairs of jeans that year. They sold 250 pairs in just three weeks. They haven’t slowed down since. And the rest, as they say, is history. You may feel a caffeinated rush by the time you leave one of Barista Parlor’s three locations, but none of them is the kind of place you rush into and out of gripping a quick cup of coffee. Designed intentionally as a place where you can feel the universe slow down around you, where you can hang with friends and relish the artful environs, Barista Parlor is all about savoring the moment. 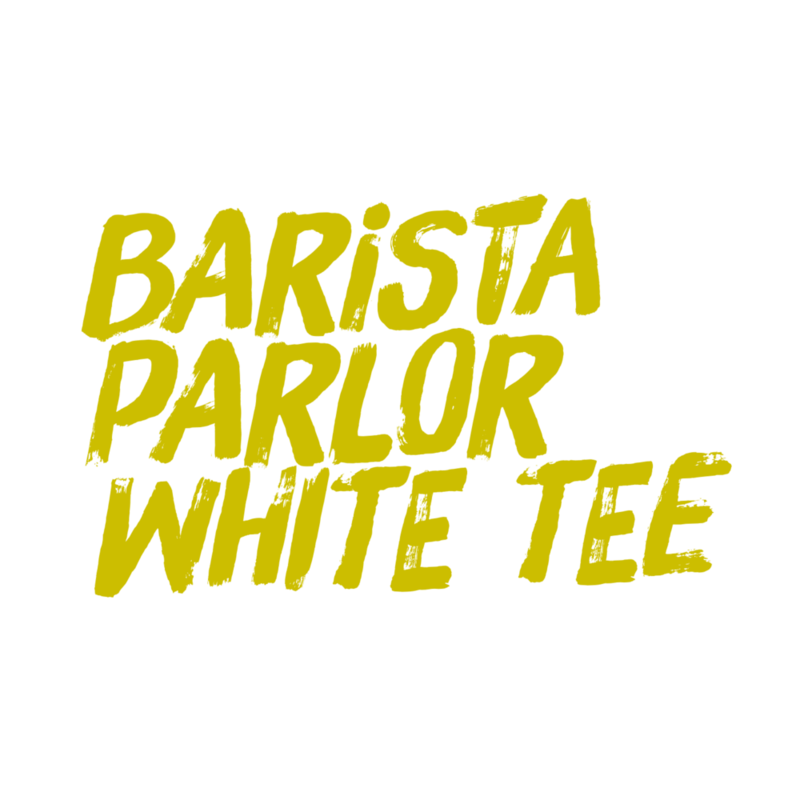 From the day owner Andy Mumma introduced East Nashville to the nautical theme of its flagship store, Barista Parlor became an indelible authority in both coffee and culture. (Its insanely deep roster of roasters spawned the phrase poly-roaster Americana maximalism.) The trend continued with the addition of its second and third locations—from the Space Age vibe of its Golden Sound café and roastery in the Gulch (in partnership with Black Keys’ Dan Auerbach) to the 1970s checkered-flag, dragster theme of its Germantown location. Nashville native Scott Witherow has been in kitchens since he was 15 years old—whether in his hometown or in Paris, at the world-renown Le Cordon Bleu, where he trained as a pastry chef. After cutting his teeth in the City of Lights—and standing on the shoulders of giants in Paris, a city known for its chocolates—he returned home to Nashville with a very particular craving: to inject a Southern palate into chocolate products. After buying chocolate from all over the world, he wondered, Why can’t I just make this stuff myself? 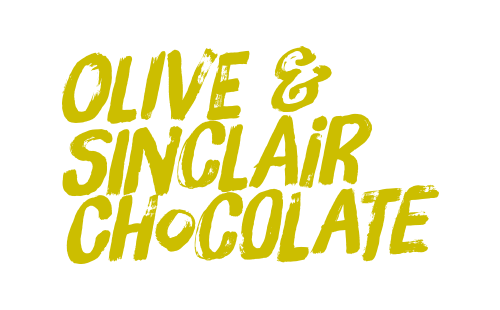 And that’s how Olive & Sinclair was born, Tennessee’s first—and only!—bean-to-bar chocolate company. The trick, he believes, to bringing the South to life in each of his chocolate creations is to use what he has access to. It’s why he doesn’t simply make white chocolate, but buttermilk white chocolate. It’s why he ages cacao in bourbon barrels, or smokes them in Tennessee smokehouses. It’s led to Duck Fat Caramels and other delicacies, like Smoked Nib Brittle. It’s the Southern way. And it all starts with just two ingredients—cocoa beans and brown sugar—and a melangeurs (a stone mill from the 1900s), on which he stone-grinds the cacao. It’s a simple process, but it results in a complexity of flavor that practically bursts from each bar. Olive & Sinclair offers seven varieties in all, each handcrafted with love and bearing the mark of Southern Artisan Chocolate™. Small batch, slow-roasted, stone-ground, and delicious. Started five years ago, Nisolo, which means not alone in Spanish, is a brand devoted to its supply chain. It began in Peru, employing a team of artisans, crafting leather shoes. Patrick Woodyard, working in the microfinance world, was stunned by the workmanship but frustrated by the lack of a market. So he founded a company, specializing in leather shoes and catering to the American market. LA-based designer Zoe Cleary partnered with him to create classic designs with everlasting appeal, transcending seasonal fashion trends. The brand has since grown and acquired other companies, branching out beyond the confines of leather workshops in Peru and exploring new domains –handbags and even jewelry out of Kenya. In summer 2010, Derek Evans & Matt Blinco visited one of the nation’s largest homeless communities, Skid Row, in downtown Los Angeles, California. Shortly thereafter, they were inspired to co-found Project 615. They figured it was the least they could do to lend some support to Nashville’s growing homeless population. From the start, they knew they wanted to leverage their brand as a way of raising money and awareness for the homeless, creating T-shirts and apparel to help “change the world and give second chances.” Since then, Project 615 has donated over $450,000 to world-changing causes and employed more than 50 individuals transitioning out of homelessness or recovering from addiction. Childhood friends, Darek Bell and Andrew Webber, began homebrewing beer and wine in Darek and Amy Lee Bell’s garage. They hit a snag while working on a prototype bio-diesel plant, causing Andrew to make the observation that making whiskey would be much more satisfying. The idea stuck, and the two soon found themselves studying distilleries and spirits. Soon after, in 2008, Corsair Distillery was founded in Bowling Green, Kentucky. 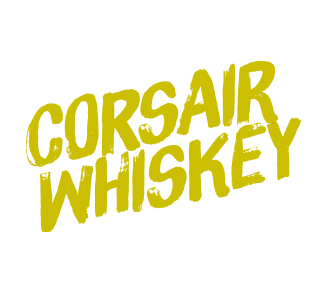 Just two years later, Corsair set its sights on the place where whiskey was born (Nashville, Tennessee), and became the first craft distillery in the state since the Age of Prohibition. Universally praised, Corsair’s innovative and adventurous spirits have won over 800 medals at national and international spirits competitions. But you needn’t any sort of keen awareness of their many accolades to know the stuff they make is quality. All you need is a nip, and you’ll be pouring another round. 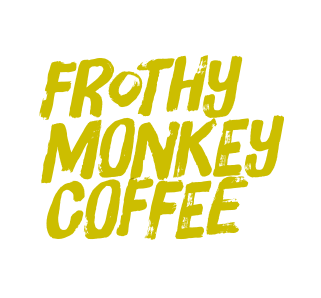 Founded in 2004, Frothy Monkey has been a source of conscientiously crafted coffee and food—and a meeting place for local professionals, families, and creatives—ever since. It was one of the first “neighborhood” coffeehouse concepts in Nashville and proved to be one of the cornerstone businesses that have transformed Nashville’s 12 South neighborhood. While the neighborhood concept hasn’t changed, the number of neighborhoods Frothy Monkey can be found in continues to grow under the prescient leadership of new owner, Ryan Pruitt. With coffee locally roasted in Nashville, you can count on Frothy to deliver quality, creativity, and approachability in everything they create. It started, naturally enough, with the Hatch family. William Hatch ran a print shop in Prescott, Wisconsin, where his two sons, Charles and Herbert, grew up learning the craft of letterpress printing. In 1875, William Hatch relocated his family to Nashville. Four years later, Charles and Herbert founded CR and HH Hatch. The shop flourished, creating posters that covered the sides of buildings and barns in cities and towns throughout the nation, revving the kind of excitement that sold out shows. Two fonts of extra-large wood type—forty inches wide and eight inches tall—were cut in the shop to fulfill the needs of producing billboard-size advertisements. Word quickly spread: Whether it was a circus, a minstrel show, a vaudeville act, or a carnival, if you wanted to fill seats, an advertisement from Hatch Show Print would do the job. Ampersand wood block print. Form was created in 1899. This print is only available in the Hatch Show Print Gallery. For information on visiting Hatch, check out the website below. Jack White may best be known as the former frontman for The White Stripes, but these days when he’s not touring as a solo act (or with one of his several other side projects), he’s busy building an empire. It’s known as Third Man Records. Intended as nothing more than a vehicle for White to reissue early White Stripes 45s, Third Man Records ultimately became a one-stop record label, record store, and production house (complete with its own pressing plant, with eight custom Newbilt presses, the first new vinyl presses built in 35 years). White’s unparalleled zealotry for vinyl places him at the vanguard of the vinyl resurgence and made him a pioneer and a savior, all wrapped into one. With the motto, Your turntable’s not dead, you better believe Third Man Records—and its founder, Jack White—is doing everything in its power to ensure vinyl (this thing from our past) helps define our future.